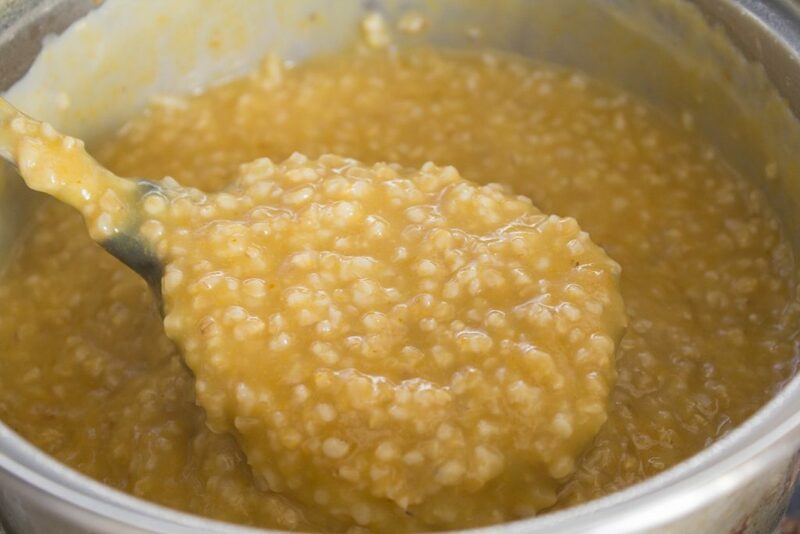 Steel cut oatmeal cooked with pumpkin puree and sweetened with maple syrup. 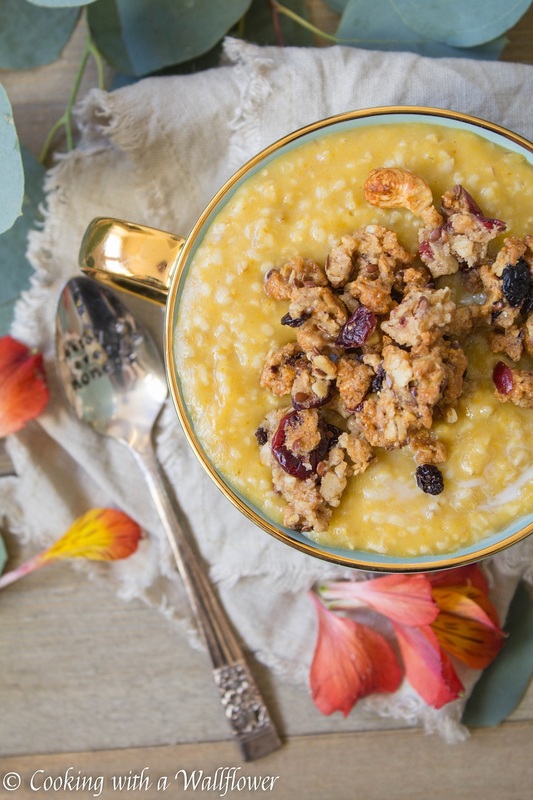 This creamy pumpkin maple steel cut oatmeal is the perfect fall breakfast. You guys! Only another week and a half until Thanksgiving. I’m part excited, part sad, and part not ready! I’m always saying that time goes by too fast, but November goes by extra fast. I sometimes wish I had more time or at the very least, find a way to slow down time so that I can savor the short fall season just a little longer. 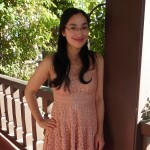 This week, one of my sisters and I are going to the Museum of Ice Cream! I am ridiculously excited for it. It was so difficult to get tickets. And I hope that I won’t be disappointed by all the hype that has been surrounding this event. Has anyone been? I’ll share photos after I’ve gone, but in the mean time, let’s talk about this creamy pumpkin maple steel cut oatmeal. Oh, and don’t forget we’re still celebrating 4 years with a giveaway. Enter for a chance to win. Lately, like every fall, I’ve been using pumpkin puree a lot, but I don’t use all of it up each time I use it. So there’s always pumpkin puree leftover in the fridge. 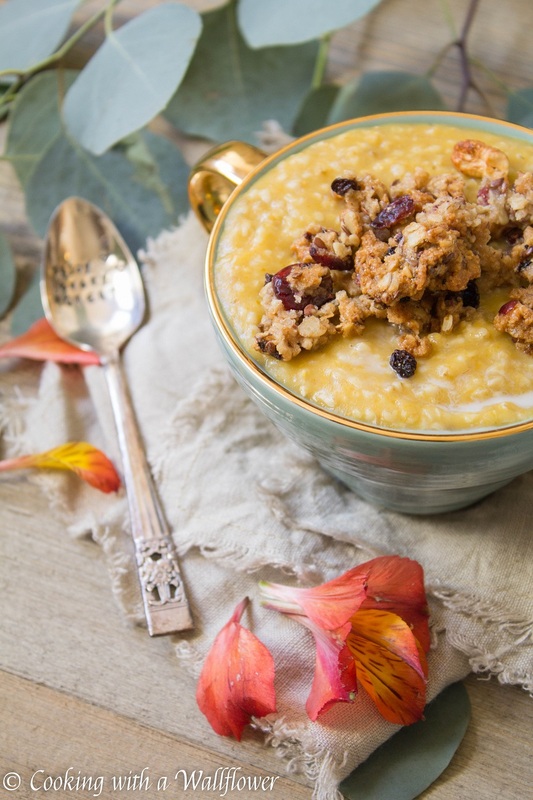 That leftover pumpkin puree is always perfect for breakfast. In your oatmeal, in your hot chocolate, in your latte. 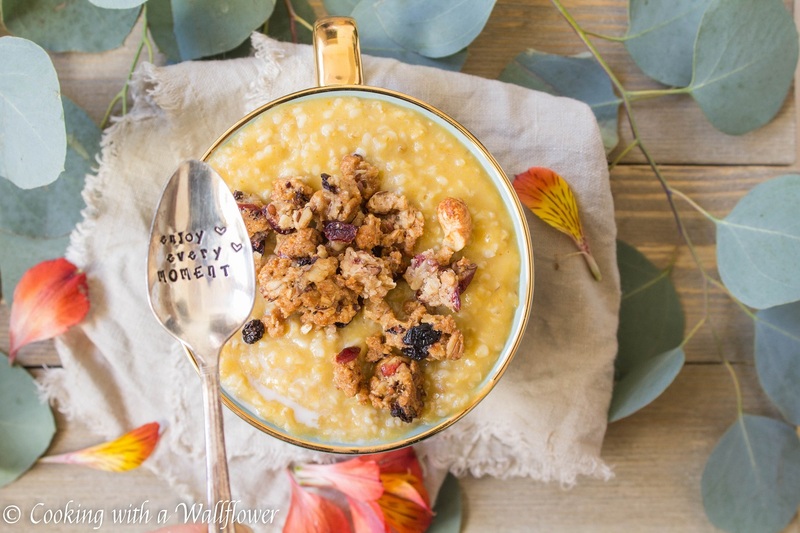 So today, I’m sharing with you yet another recipe that would be perfect for when you have leftover pumpkin puree. Especially right after Thanksgiving. I’m always looking for new ways to use up leftovers. 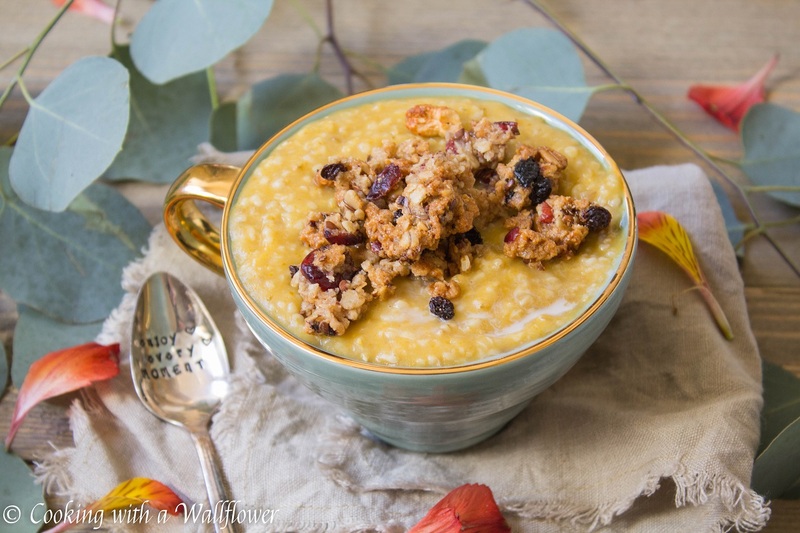 I love this pumpkin maple steel cut oatmeal because it has many of my favorite fall flavors: pumpkin, cinnmamon, and maple. It’s creamy and filling and so cozy, perfect for those cold fall mornings. In a medium sized pot, heat water until it comes to a boil. 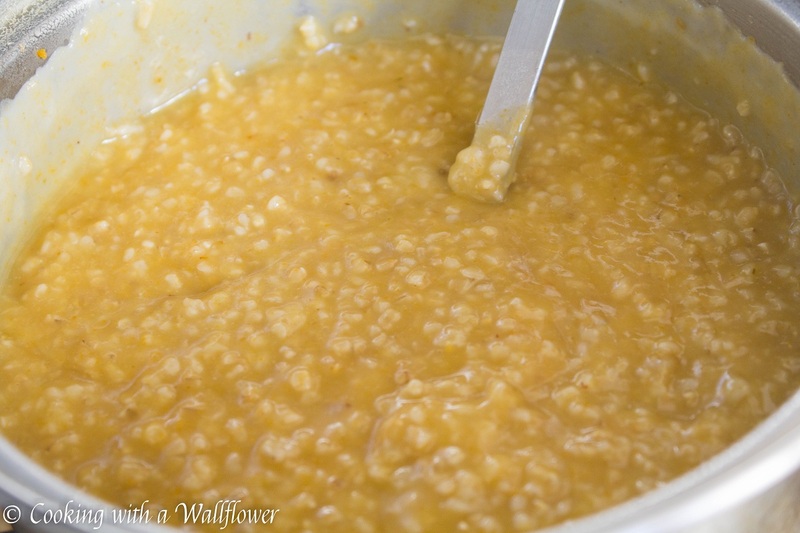 Slowly add steel cut oats to the pot and let it simmer for about 5 minutes before lowering the heat. Let the oats cook on low heat for about 30 minutes, stirring occasionally. 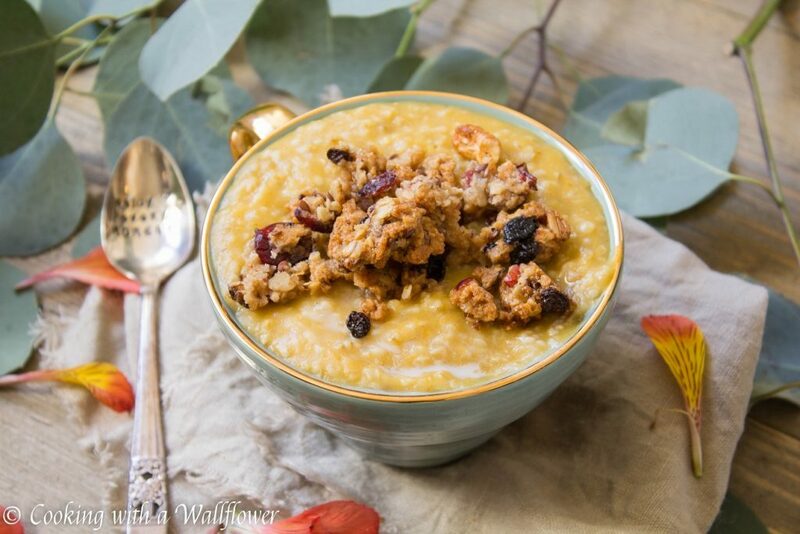 Once the oats have softened and thickened, add pumpkin puree, ground cinnamon, maple syrup, and almond milk. Stir to evenly incorporate all the ingredients. Serve this creamy pumpkin maple steel cut oatmeal warm topped with your favorite granola and dried fruits. Serve the pumpkin maple steel cut oatmeal warm topped with your favorite granola and dried fruits. 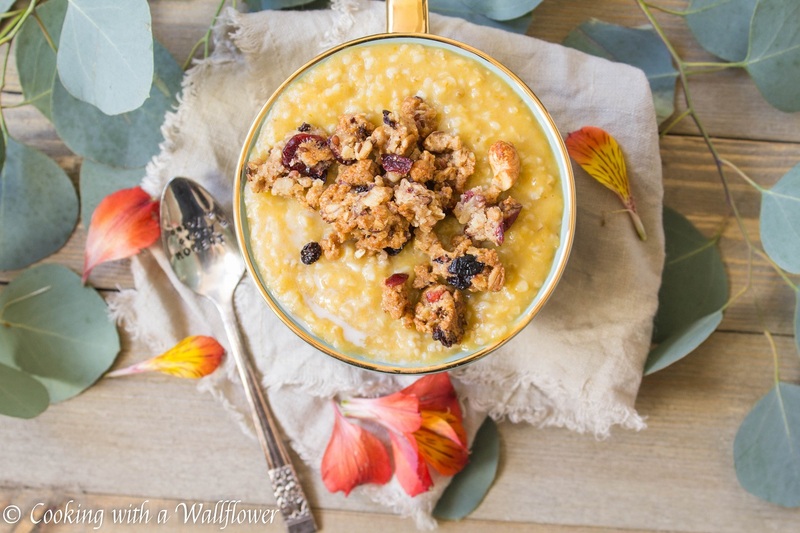 This entry was posted in Breakfast, Fall Cravings, Farmer's Market, Healthy, Quick and Easy, Recipes, Vegan, Vegetarian and tagged breakfast, fall recipes, maple, pumpkin, quick and easy, vegan. This looks delicious. I think I’ll try it once I work out how to make it low-card and increase the protein. This looks delicious! Only thing is, I’m seeing so many recipes asking for pumpkin puree and can never seem to find any! I think perhaps you don’t get it in UK supermarkets?! What a great idea! 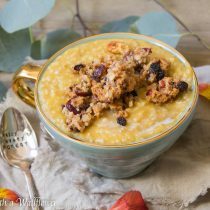 I’ve pinned this, and how nice of you to post something that is perfect for Thanksgiving or post Thanksgiving breakfast. Thank you for brining it to FF.